After stopping off at Starbase Earhart, a remote outpost on the fringes of Federation space, the USS Enterprise, halfway into their five-year mission, is destroyed by a powerful, unstoppable wave of unknown aliens. With the crew stranded on a unknown planet and with no apparent means of rescue, they find themselves in conflict with a new ruthless enemy who has a well-earned hatred of the Federation and what it stands for. 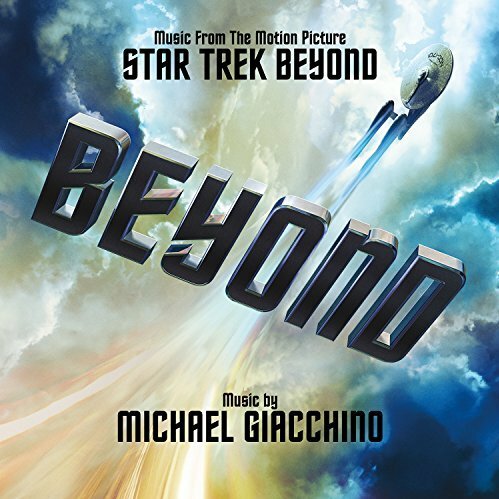 The movie soundtrack of Star Trek 3 Beyond will be released on July 29, 2016 by Varese Sarabande.